FREE! I bet you love that word, don't you? Unless maybe it follows the words, "the man-eating shark has learned to walk on land without suffocating, has escaped its cage conveniently located next to your back door with the broken lock, and is now." But this is better than an oxygenated hammerhead with really buff legs who hasn't eaten in a few weeks, I promise. 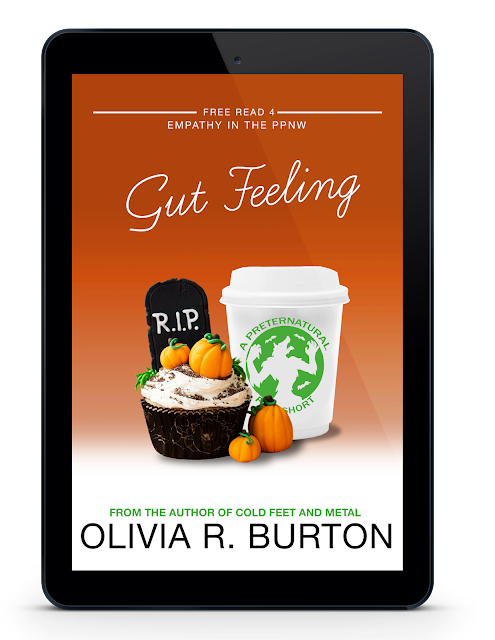 This is a free short story starring GWEN! Yay! 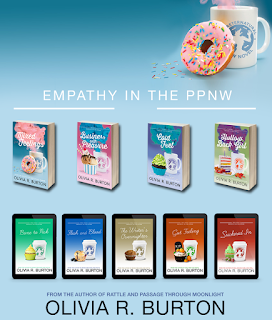 🎉 If you haven't read any of Gwen's series yet, see my page about the Empathy in the PPNW series STAT! 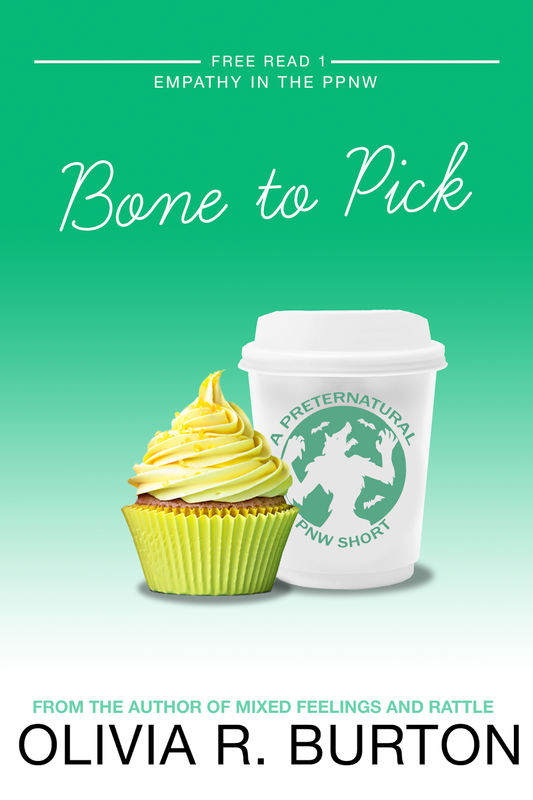 Bone to Pick takes place some time after Mixed Feelings and is available now at Smashwords! “I’m a wizard,” says the girl with the rainbow hair. Not ten seconds ago, Gwen thought eating lettuce was going to be the worst part of her day. Now there's a stranger in her office eating her chocolate and trying to pay her five hundred bucks to help steal something. Might as well give it a shot, Gwen figures. At least it’ll get the girl’s charred fingertips out of the candy dish. 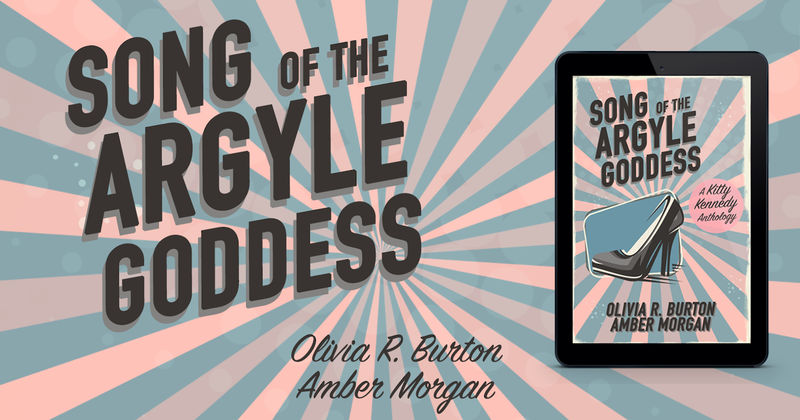 Grab it for FREE on Smashwords, or download the ebook pack here, and add it to your preferred e-reader. I'm working on a second short story set after Gwen's second book Business With Pleasure, so keep an eye out for that!